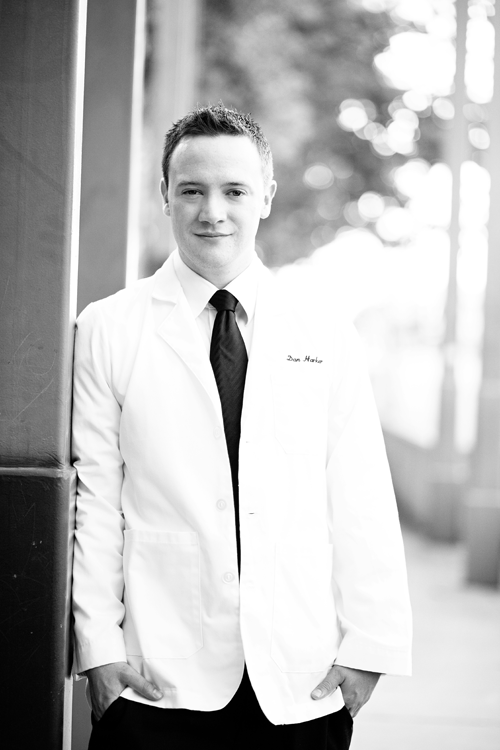 It was so fun to get to know this optometric gentleman better while we did some professional headshots. He's Canadian, is checking "live somewhere in Asia for a while" off his bucket list in August and will very soon be the smiley eye doc you and all your kids go to for a check up. You can see more of this session on Photo by Geri.